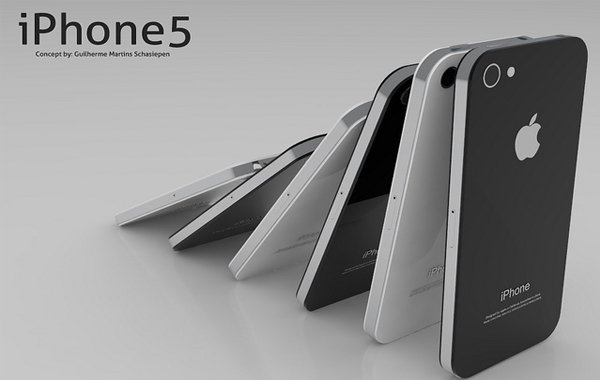 According to The China Times, the iPhone 5 will release the second week of September. It should have an initial order of 4 million units, plus suppliers are even said to be currently preparing 400,000 trial-run units. The news report also indicates that the next iPad may be delayed until Thanksgiving due to component shortages. The report does pretty much live up to what the rest of the Net is predicting. And since Apple usually has an iPod media event in September, Apple could use it to showcase the iPhone launch, alongside the public release of iOS 5. Just in time for Back To School.